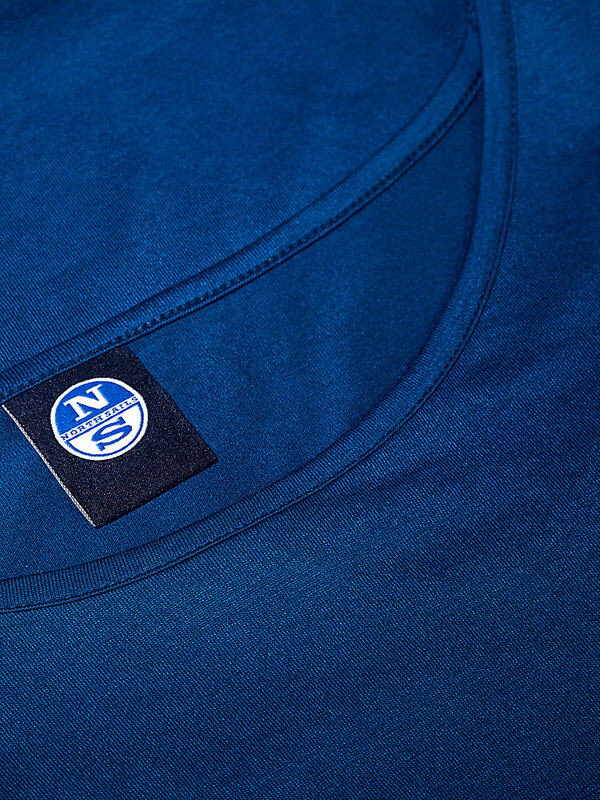 Easy to wear t-shirt made with viscose and jersey, perfect to wear on its own or as a layer. Available in multiple colors. 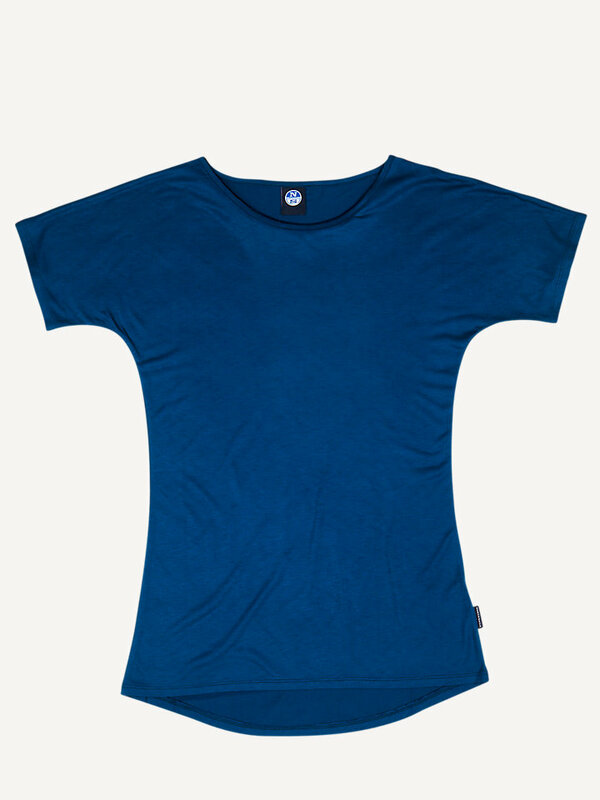 Soft, light jersey with short sleeves. 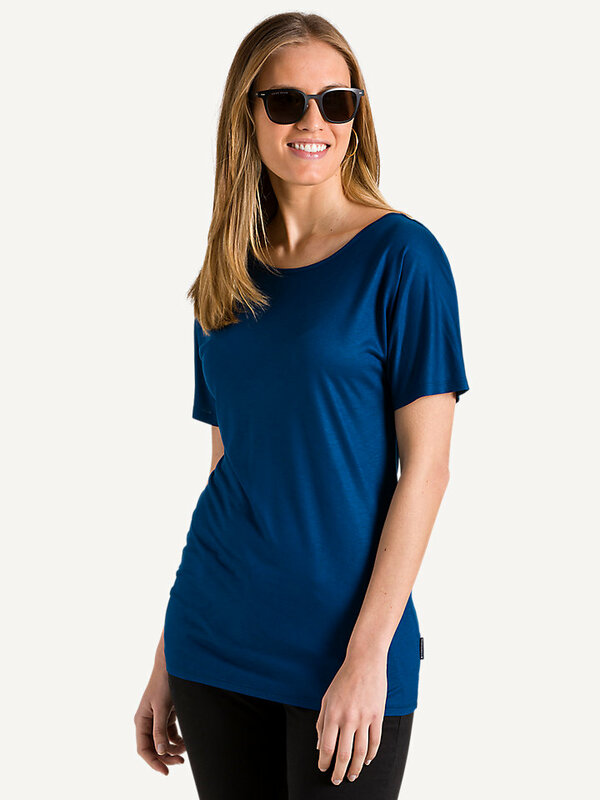 Being an easy-to-wear item to wear on its own or to wear as a layer under your sweater, this crew neck t-shirt will undoubtedly become an instant favorite. 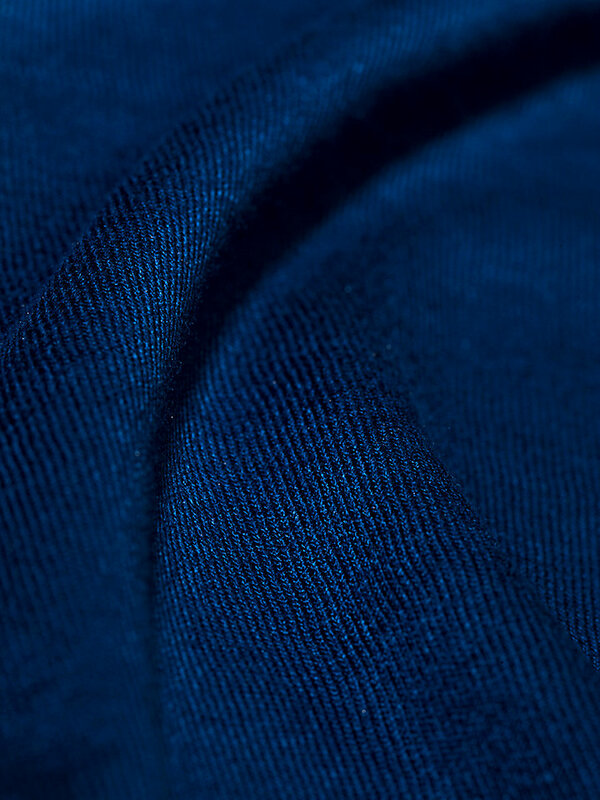 A perfect mix of viscose and jersey means this jersey bounces back into shape after every wear and wash.